The voucher can be used for any dance subject, Ballet, Tap, Modern Jazz, Acrobatics or Lyrical Dance. All classes are for children age 2.5 and above. 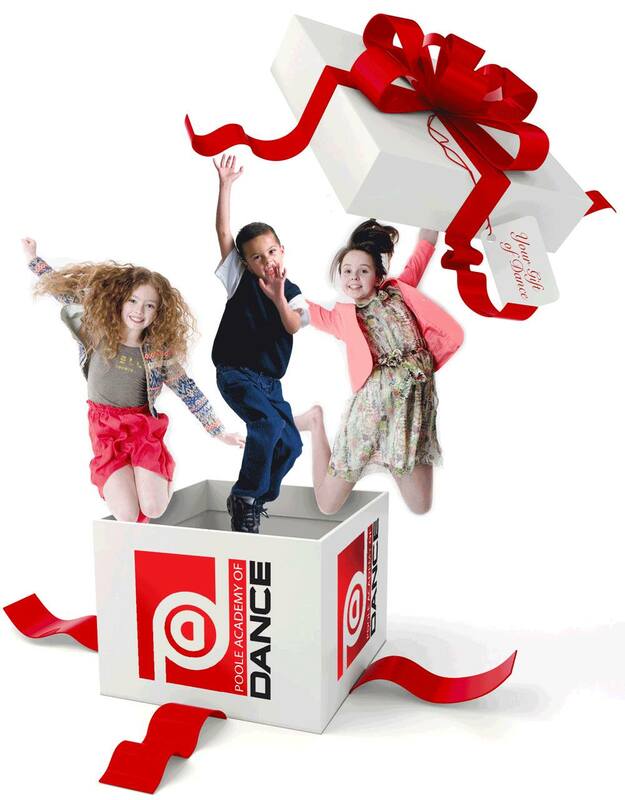 Please contact us for more details and give the Gift of Dance to a loved one this Christmas.